A little more information would be helpful. like how much are they ? Is that the Favino in the photo? 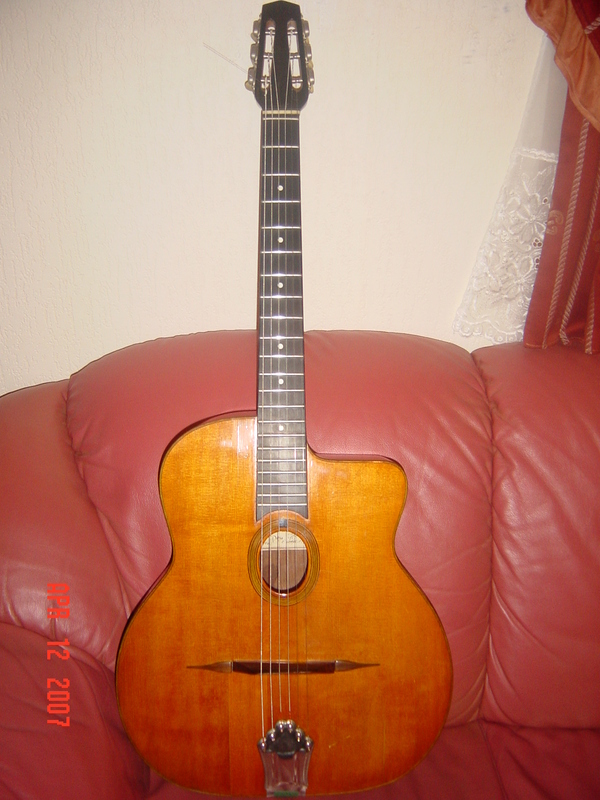 What model of Eimer guitar is it? Maybe some more pics would help as well.